Alternative energy square icons set. Alternative energy square shadow icons set on blue background flat isolated vector illustration. 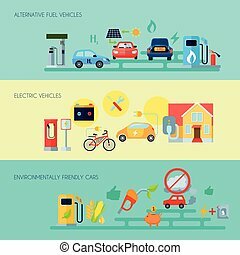 Vector illustration of alternative energy infographic elements. 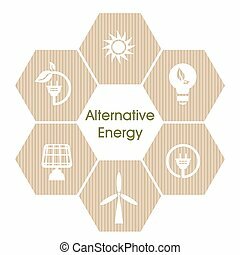 Alternative energy concept. 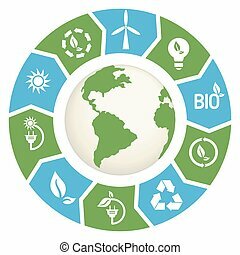 Green energy and recycling vector icons set suitable for info graphics, websites and print media. Square icons with power and ecological symbols. Eco elements collection. Collection of renewable energy silhouette icons. Different types of ecological electricity sources in square flat style symbols. Flat eco energy icons on rounded square color backgrounds. Collection of renewable energy colored square icons. Different types of ecological electricity sources in flat style symbols. Collection of renewable energy icons in thin line style. Different types of ecological electricity sources in linear symbols. Collection of energy and ecology icons in flat style. Renewable energy sources, ecology transport and objects - colorful symbols in square frames. Collection of energy and ecology square icons in thin line style. Renewable energy sources, ecology transport and objects in linear symbols. Collection of energy and ecology square icons in thin line style. Renewable energy sources, ecology transport and objects in linear symbols with long shadow.